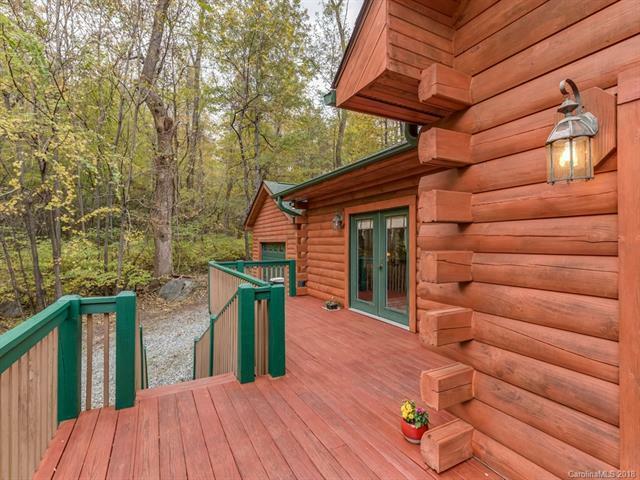 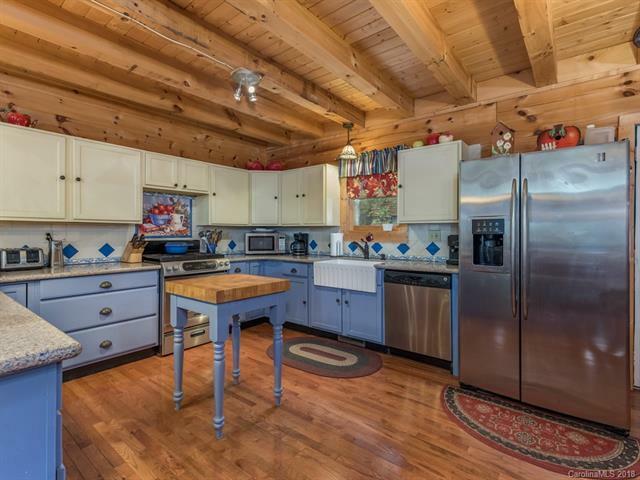 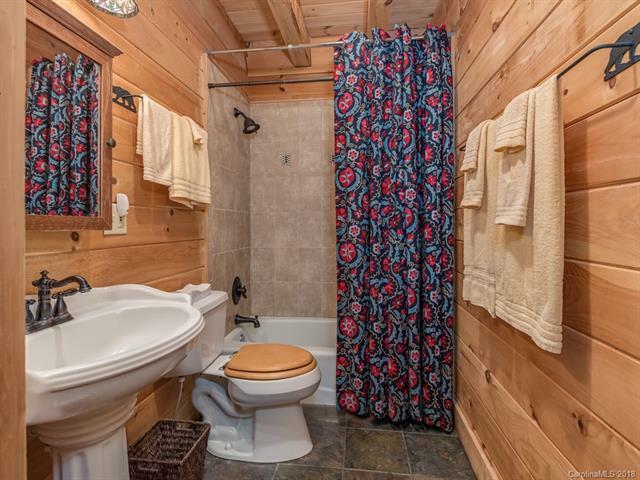 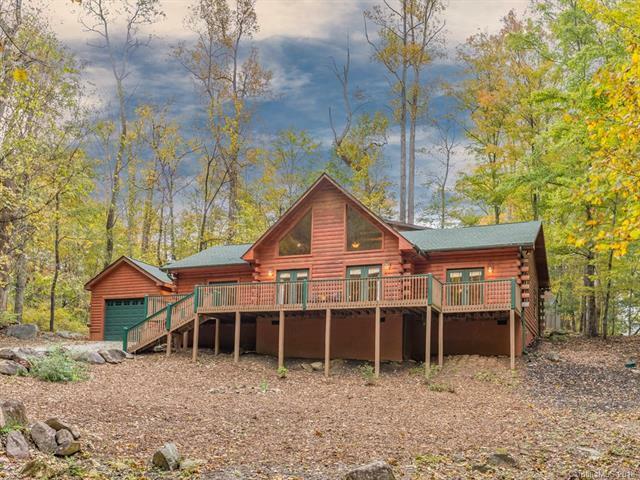 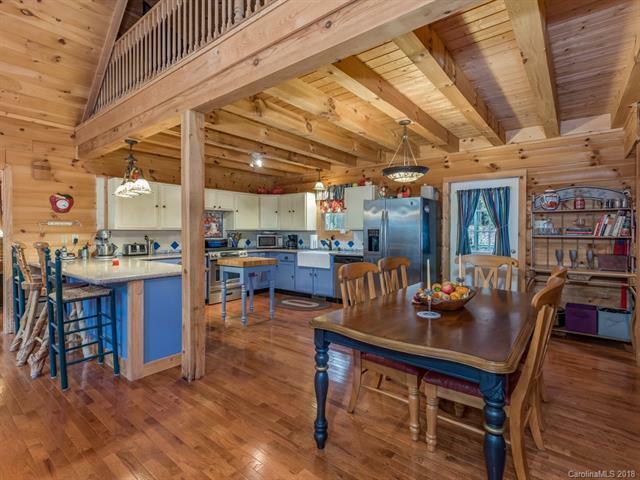 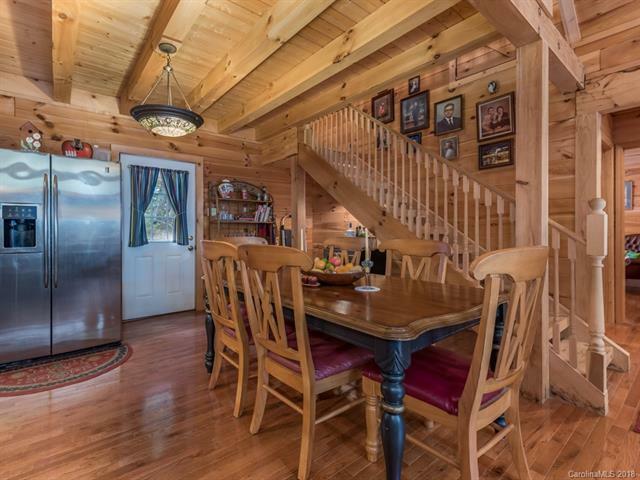 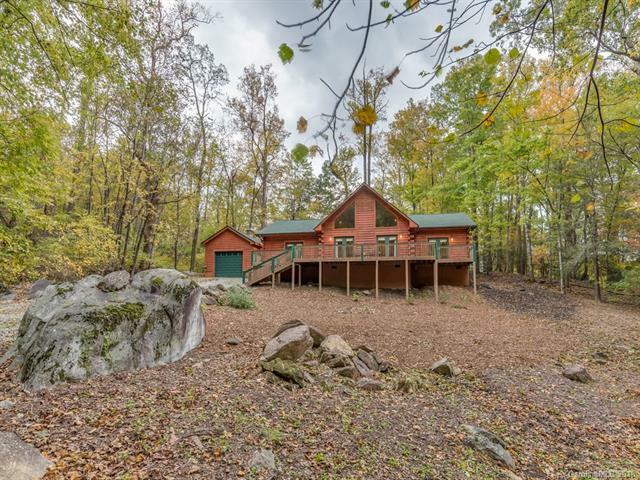 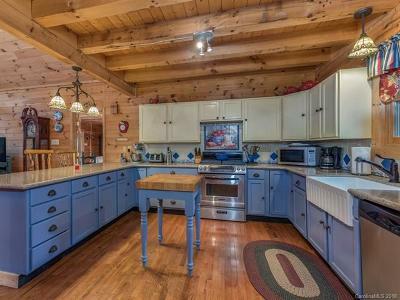 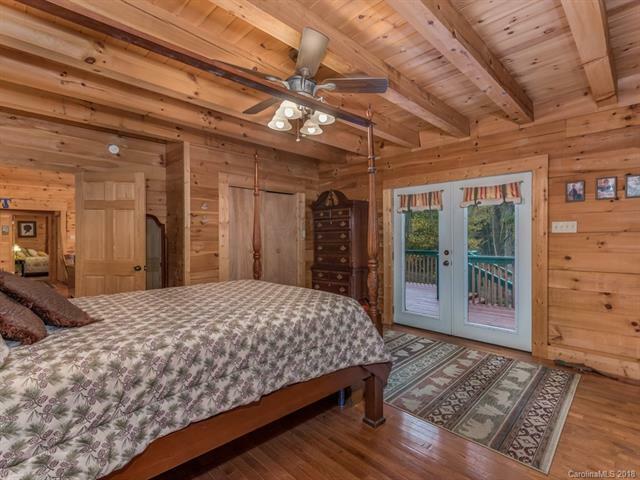 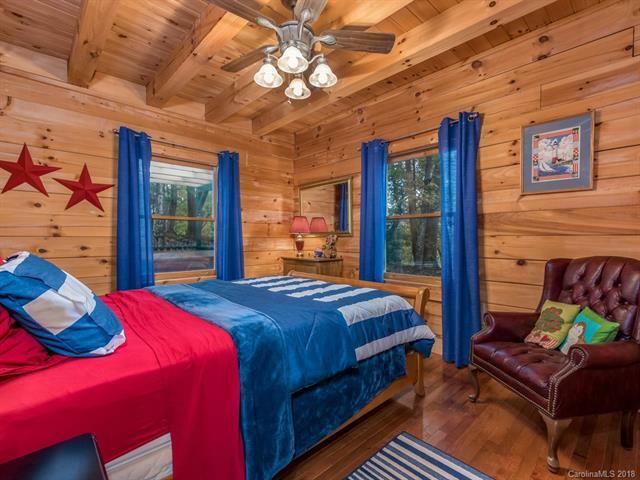 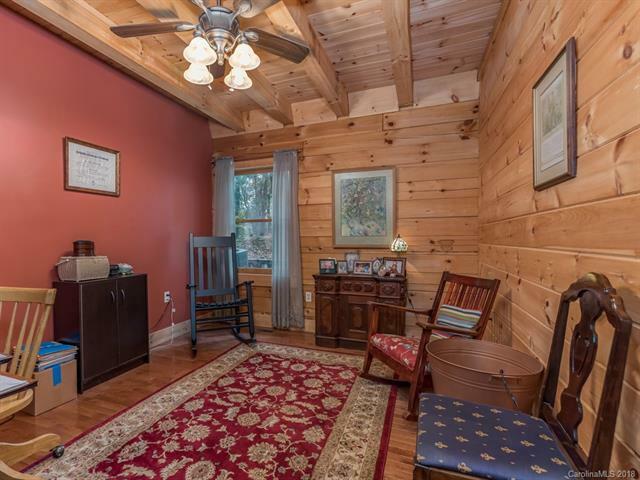 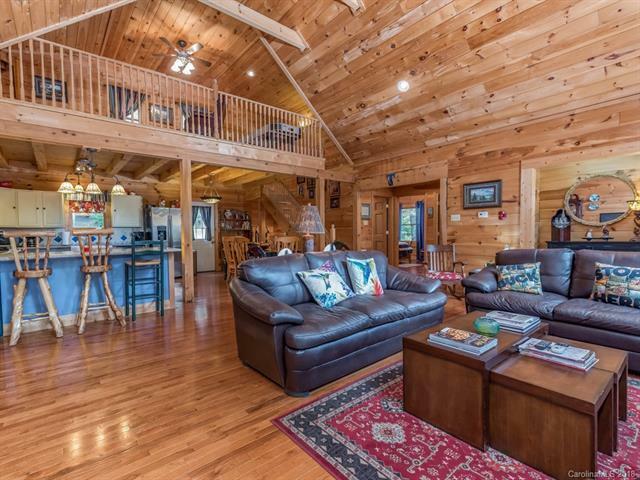 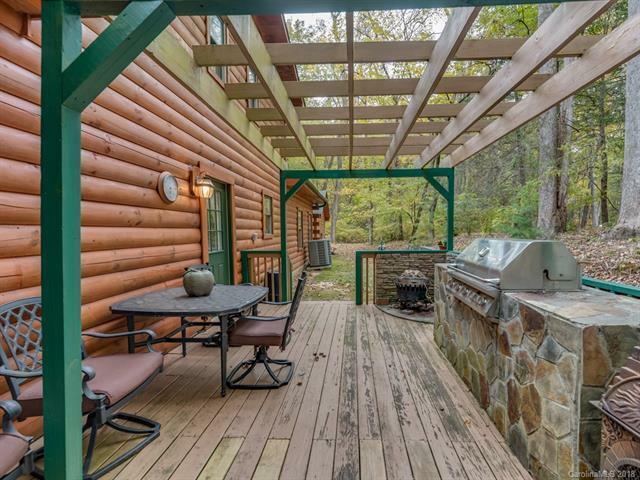 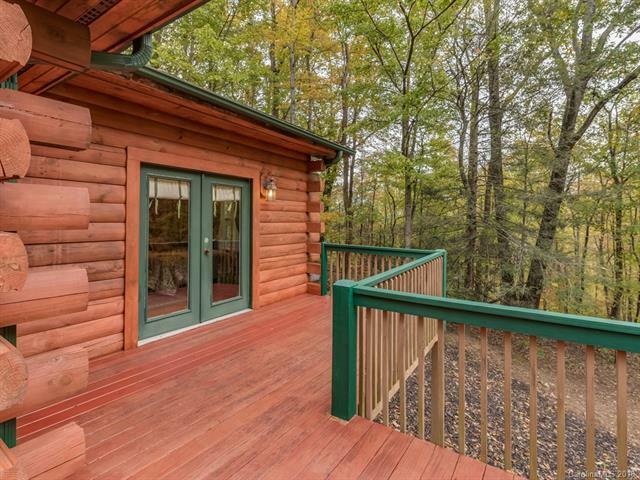 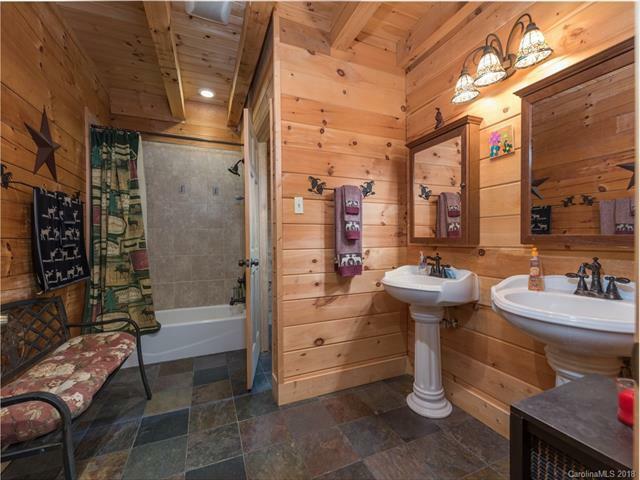 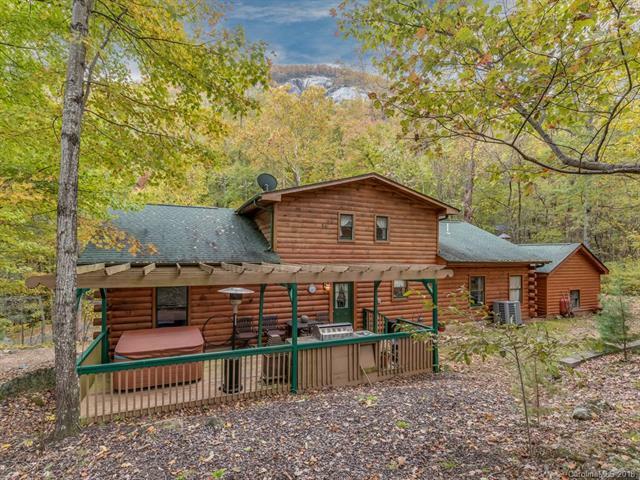 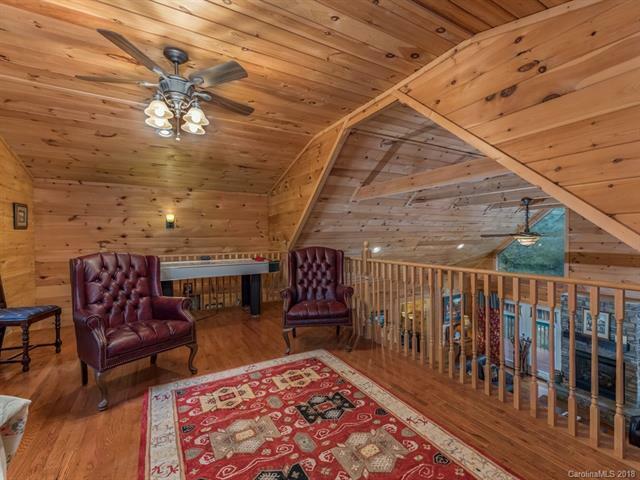 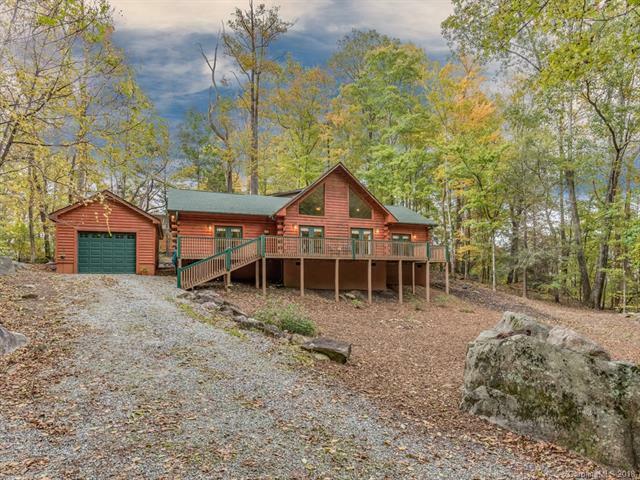 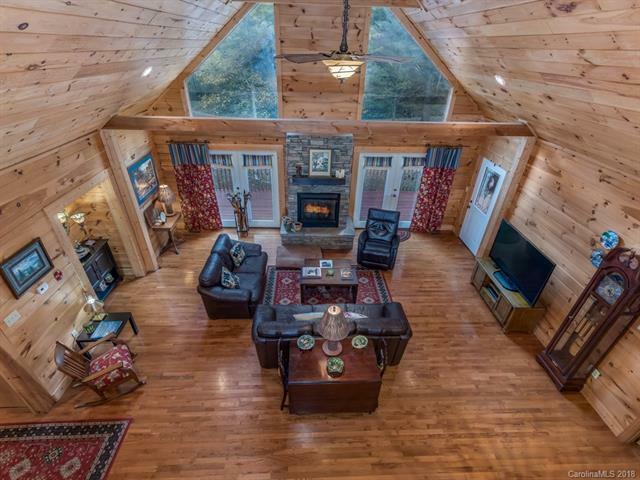 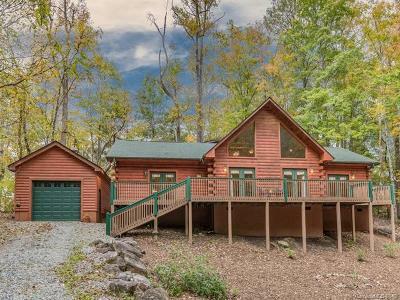 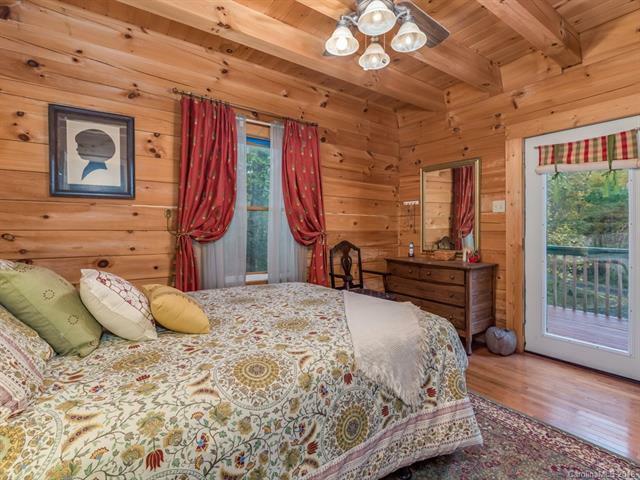 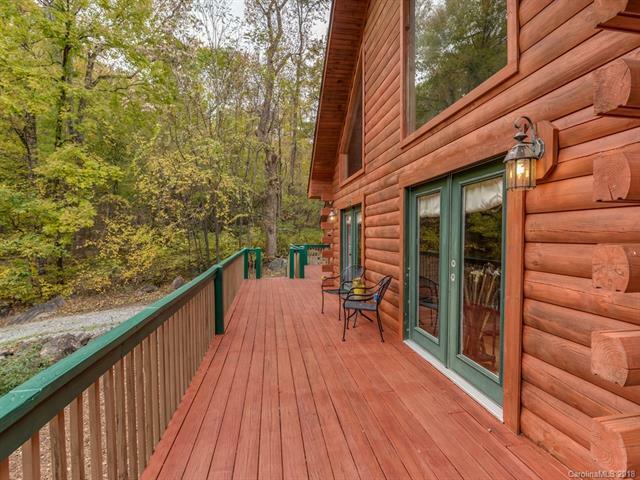 Wonderful Custom Log Home in Rumbling Bald Resort. 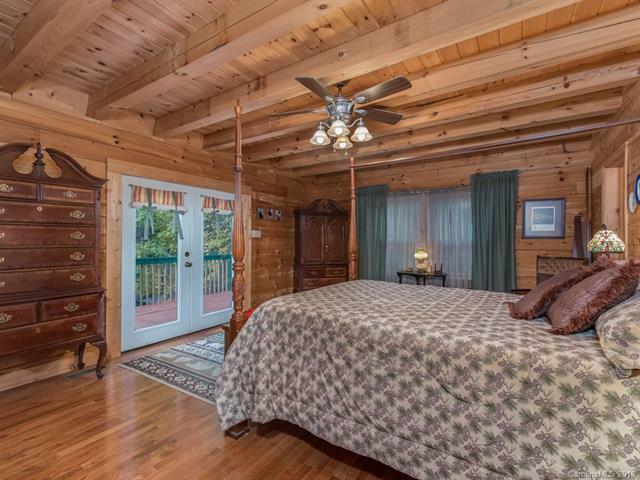 Live the Resort Lifestyle You Choose! 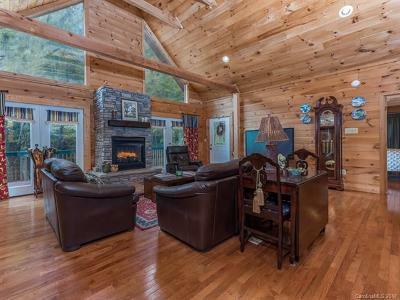 Enjoy The Spa, Private Beach, 2 Championship Golf Courses, Wellness Center, 3 Swimming Pools-One indoors, Walking trails,3 Restaurants and more. 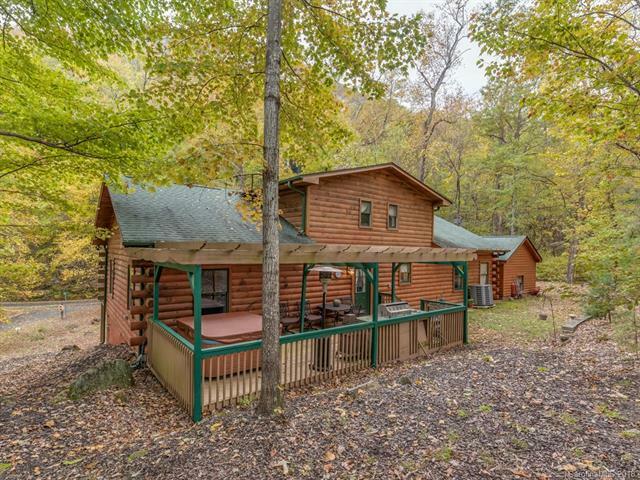 This 3 bedrooms 3 bath home sits on a level lot with easy paved road access. This home would make a great vacation or long term rental. 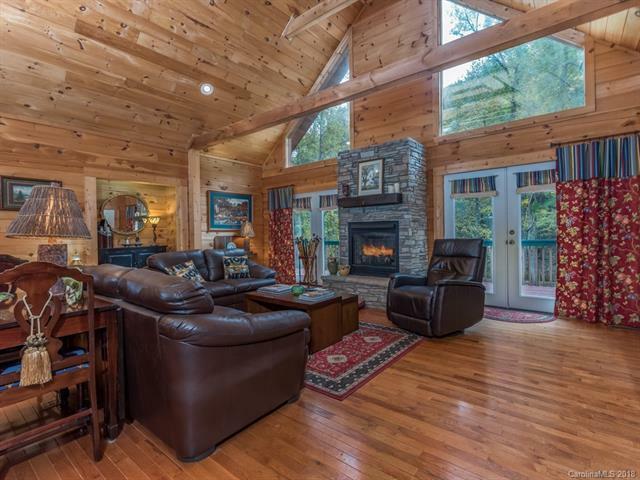 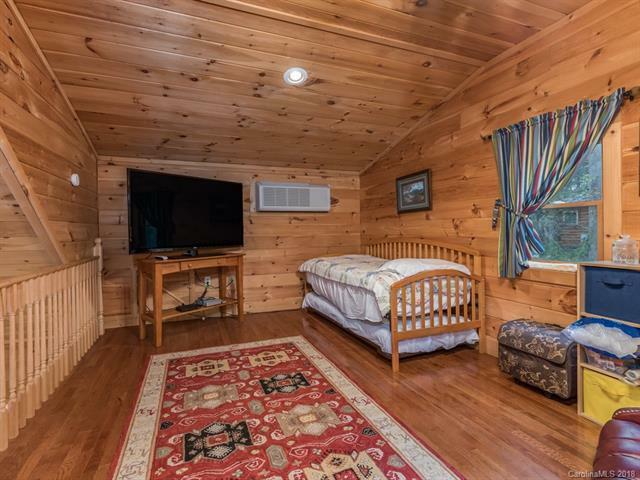 Short drive to Chimney Rock, The Tryon International Equestrian Center, Asheville, Hendersonville, Hickory (for great deals on new furniture), The Blue Ridge Parkway, Linville Falls and Linville Caverns. 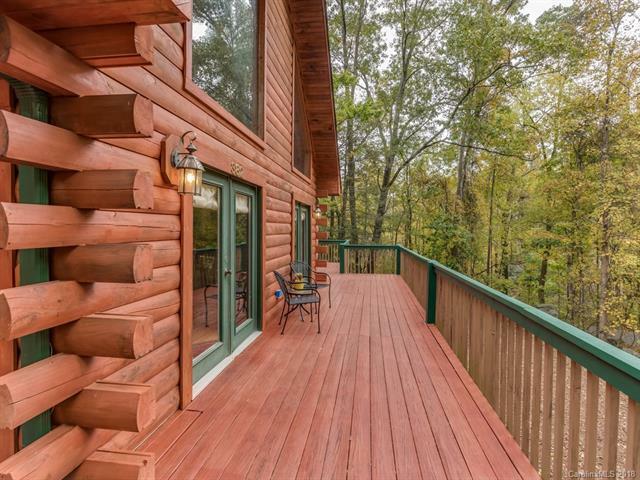 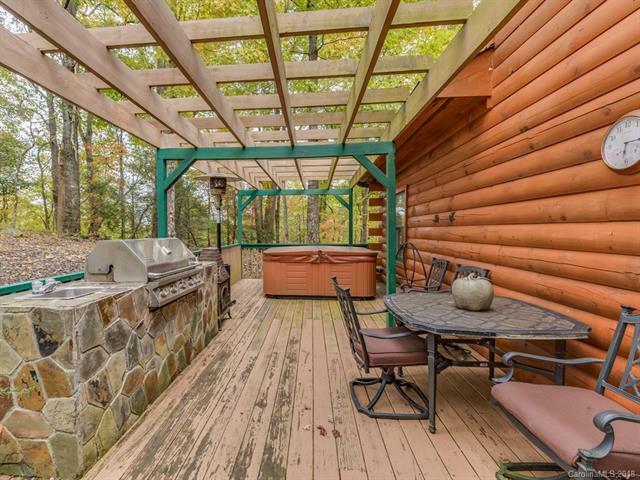 Centrally located to all that Western North Carolina Has to Offer.